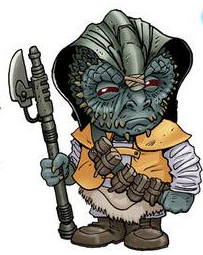 Which Star Wars character is this small green chibi? 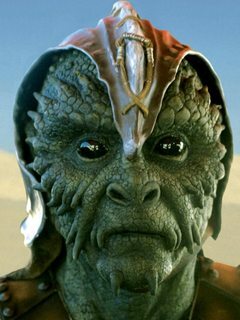 And no, he's not a Weequay; he's a Nikto1 (Kadas'sa'Nikto, technically). 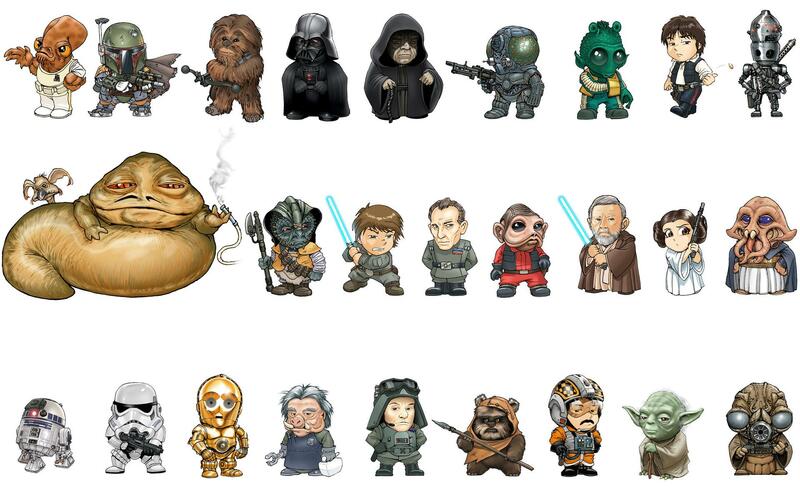 The image linked in the question is a composite of the "Chibi Star Wars Alphabet" series by artist Joe Wight. The name of the character can be found on Wight's DeviantArt page. Can these Star Wars characters as emojis be identified?